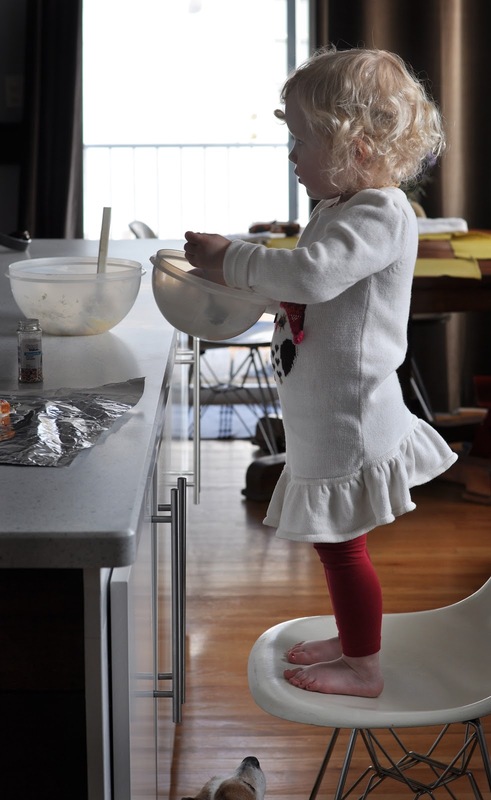 harper: making icing for her valentine's cookies. "you have to mix it up, mix it up, mama." 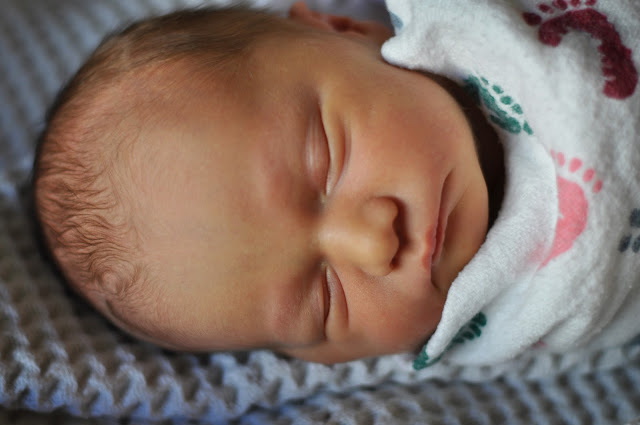 sawyer: welcome to the world, my beautiful son. i am so glad you are here. I love it!!!! Miss you guys and can't wait to meet Sawyer!!!! beautiful. both of them. congrats new mama, enjoy every minute.